The Nutcracker Suite is such a wonderfully imaginative piece of music. It is an excellent teaching resource for all sorts of creative activities from poetry and painting to imaginative movement. Here I have chosen to look at the 7th movement, The Dance of the Toy Flutes. I thought it would be fun to write a piggyback song which is called Would You Like To Be A Fairy? Children love dressing up as fairies and pixies and this song is just what they need to get them into character and explore the Nutcracker Suite at the same time! Would you like to be a fairy? Would you like to be a pixie? This youtube video shows the full orchestral arrangement, but all you need to do is sing our song to the main part of the famous theme. For more classical music for kids activities check out 14 Best Classical Music Tracks for Kids and 10 Best Classical tracks for Calm and Tranquility where you can listen to the tracks within the posts. 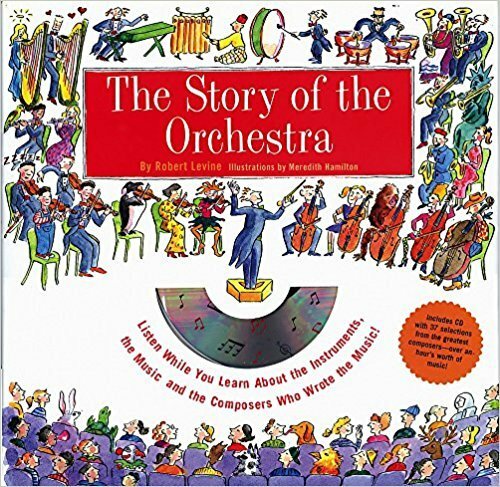 Story of the Orchestra : Listen While You Learn About the Instruments, the Music and the Composers Who Wrote the Music! 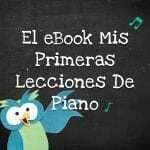 This is a great resource for anyone wanting to introduce children to the world of Classical music. Composers and instruments brought to life in a kid friendly way. 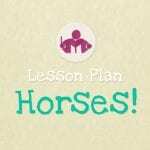 Have you seen our weekly lesson plans? 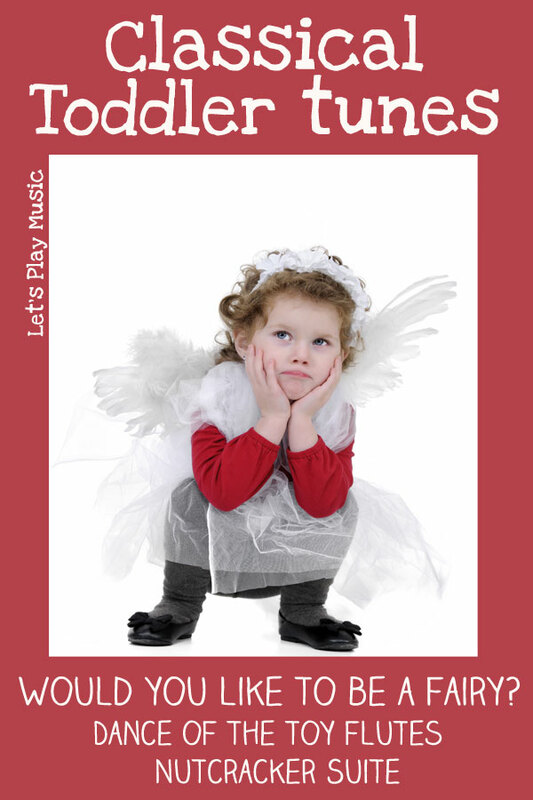 Lots of fun, themed musical ideas for structured music lessons for 2 – 7 year olds.